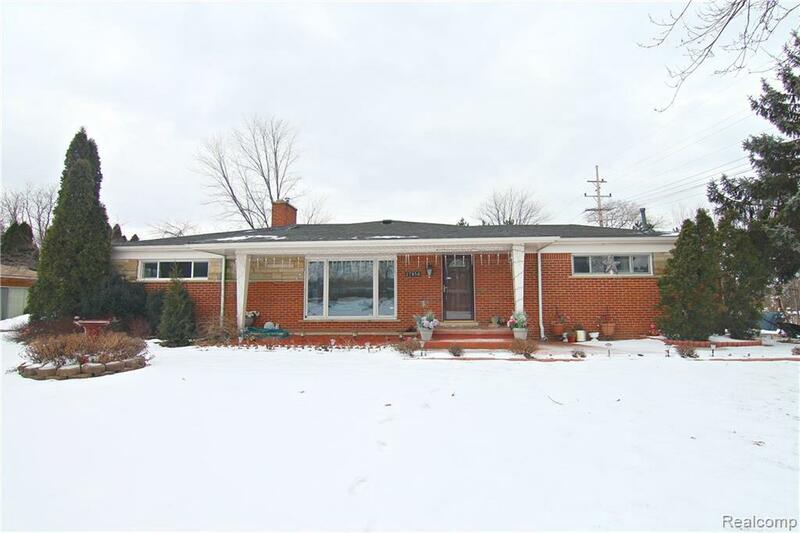 A very rare find in this recently updated 3 bedroom, 2 1/2 bath ranch on almost 1/2 an acre. 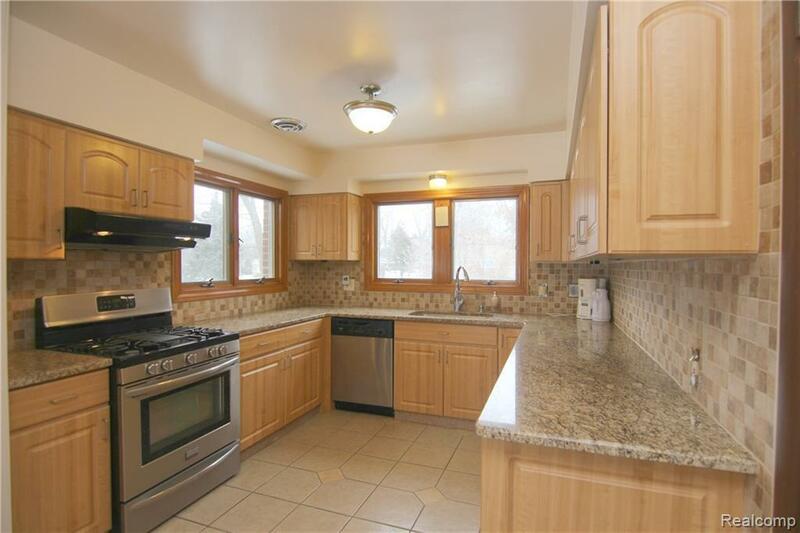 Perfect location, just 1 mile from 696 and Orchard Lake Road. 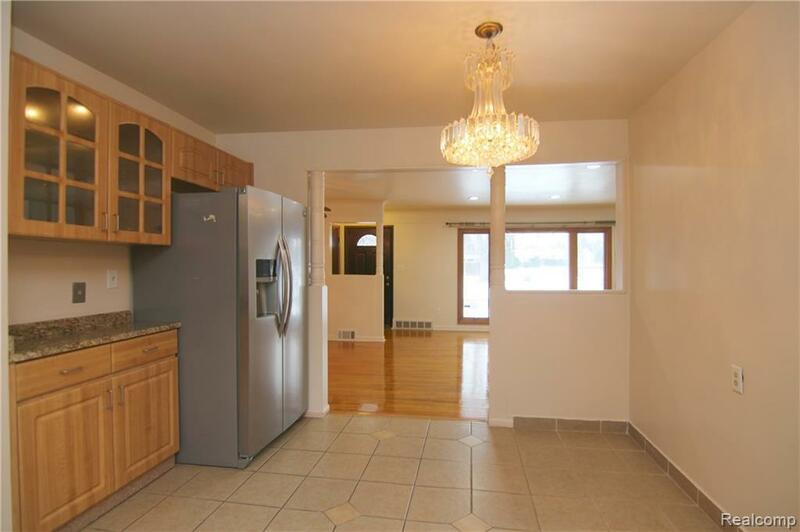 Brand new carpet, updated kitchen with granite countertops and stainless steel appliances. Hardwood floor in dining and family rooms. Granite countertop in the full bathroom. Huge sunroom to relax in. Finished basement! Newer roof (2010), new hot water heater, several newer Anderson crank windows, large garage with gas line for a future heater, and much more. Home warranty expires in April 2020! Huge backyard for kids to play. Very few ranches like this around. 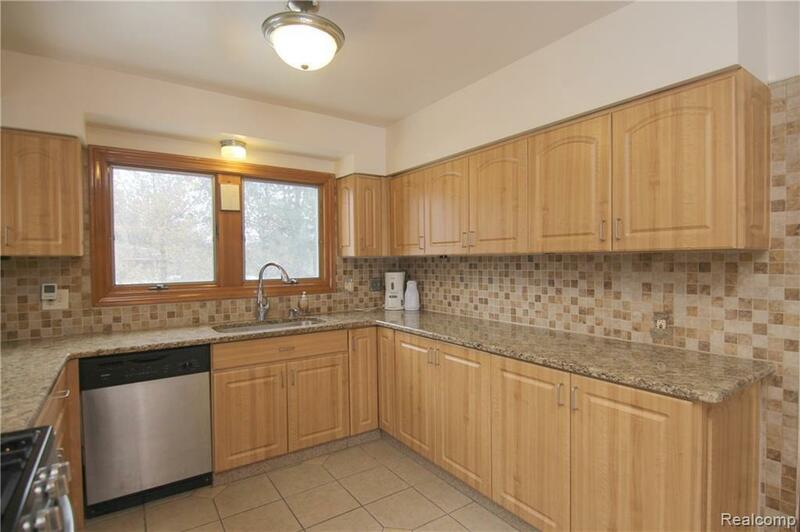 Perfect for retirees and young families. Minimum credit score of 700. No exceptions. Full credit report required with all applications. Dogs/cats allowed for an additional cleaning fee. Also available to purchase. CALL AGENT TO SCHEDULE YOUR PRIVATE TOUR TODAY!